Rajinikanth's forthcoming film Kabali has finished its shoot and currently post production works along with other patch scenes are ongoing. 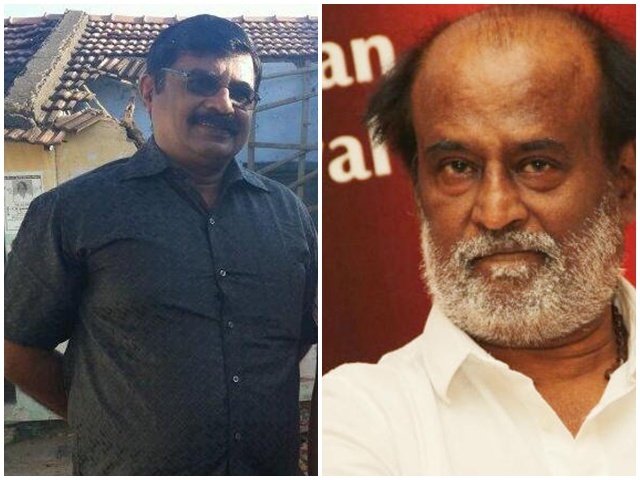 Interesting news is that Kabali features Gajaraj who is the father of Iraivi Director Karthik Subbaraj. News is that Gajaraj will be seen in crucial character of this gangster based mafia entertainer. Audio might be out in the month of April. Kabali also casts in Radhika Apte, Dhansika, John Vijay, Dinesh and others in prominent roles. Santosh Narayanan is the music director and Pa Ranjith is the director of this commericial action entertainer. Write & Share about "Gajaraj crucial role in Kabali | Kabali Tamil Movie News | Cinema Profile" !